Join me on the journey – because through the darkness the light always finds a way. Ex-DI Rachel Dune’s small son is brutally murdered. Her cousin Michael is found guilty of his murder and locked away. 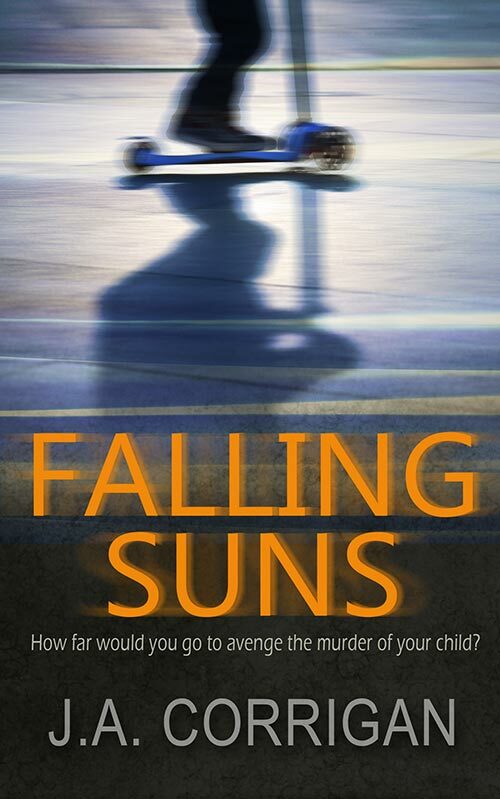 JA Corrigan is pleased to announce that Falling Suns is now available as an audio book on Audible. Click here for an extract and more info. J A Corrigan is a brave and powerful crime thriller writer exploring the darkest of human hearts. One to watch.